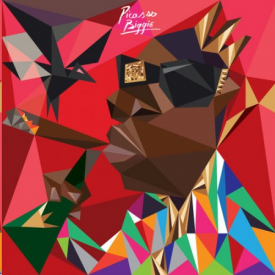 Mr Bru Cru: Picasso Biggie. I know I'm a day late on his anniversary of his death but I've decided not to give that day much shine. I still remember my 7th-8th grade teacher gathering us by a radio crying as Angie Martinez reported the news. We lost what could have possibly been one of the most special people in Hip Hop. Still, The. Nicest. Ever. Enjoy the mash up.